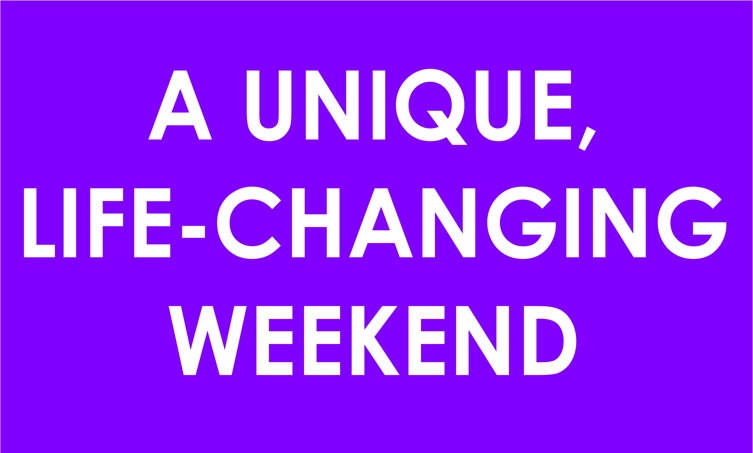 Find out about Me Time DVDs, news, the latest from presenters, and upcoming Me Time events. 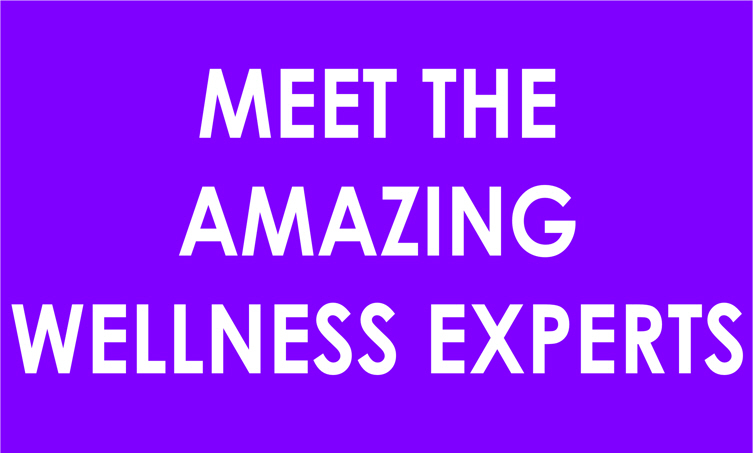 Meet the 7 top wellness experts from the Me Time Wellness Weekend, and learn more about their approaches, activities, products and schedule. 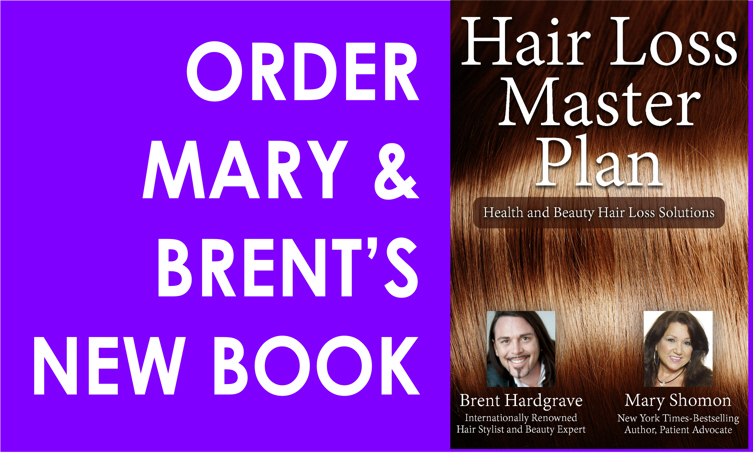 Learn about and get your copy of Mary Shomon and Brent Hardgrave's new book, "Hair Loss Master Plan!"